December 10, 2010 Holly Bleeding Edge Comments Off on Calculate this! 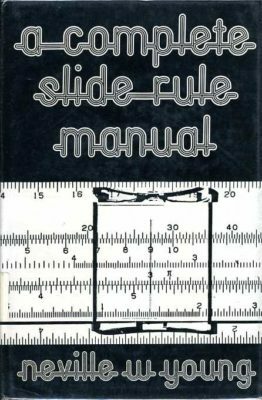 Slide Rule Manual Young 1973 Submitter: Think your posts on computer viruses are something? 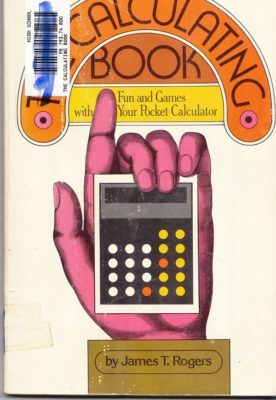 How about books about calculators that were obsolete when Bananarama was on the charts, or a book on using a freaking slide rule that’s positively Paleolithic.